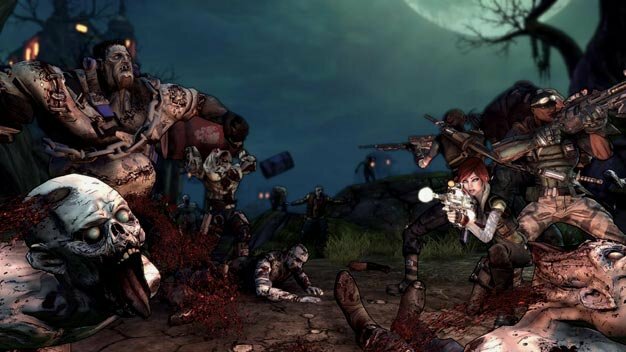 The first piece of downloadable content for Borderlands has been dated for a November 24 launch on the PS3 and 360, Gearbox has announced. Called The Zombie Island of Dr. Ned and referred to as a “full-fledged expansion,” the content is a first in a series of new content Gearbox is planning to release for the game and brings some much needed zombie killing variety to the likes of Left 4 Dead 2, which too launches later this month. The content is initially hitting consoles only (for $9.99/800 MS Points), and at a later date on the PC.